As the days get shorter and the evenings get colder, many seniors become home bound until the temperatures start to rise in the Spring. However, it’s important for seniors to get fresh air and exercise even in cold winter weather, and to find indoor activities to occupy their time. 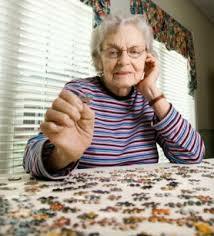 Here are some suggestions to help provide fun winter activites for seniors. Pick up an indoor hobby. You can pull out the knitting needles or crochet hook to create some fun items for gifts or for yourself. If you have not learned a craft, you can watch instruction videos online to teach yourself the basics. It is fairly easy to crochet or knit a scarf if you are good at working with your hands. Join a book club. If you can get out in nice weather, you may want to look into your local book club. This is a fun way to pass a cold afternoon with new friends. 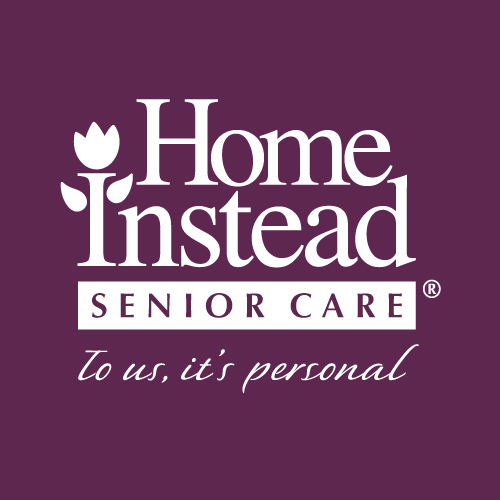 Tags: Home Care, Home Instead Senior Care, Home Instead Senior Care Waterford, Winter activities for seniors.